All you need to tackle the rock is a pair of shoes and the Chalk Bag. The smooth pack cloth neckline wicks chalk and dust down into the soft fleece body interior, keeping chalk in the bag and off your stuff. 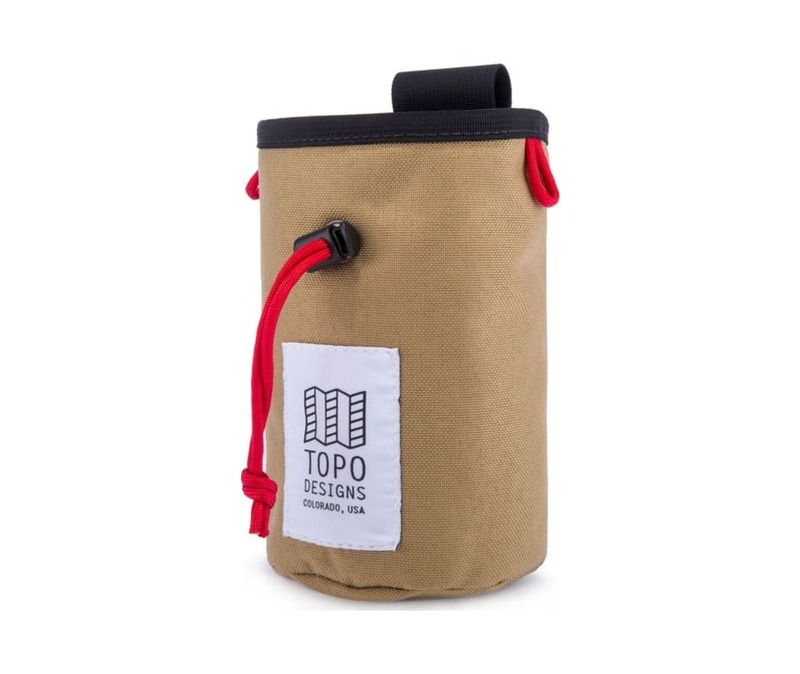 All of Topo Designs' Chalk Bags are made in Colorado.